شرکت ایچ پی تا اکتبر سال 2014 (مهرماه 1393) تعداد 34000 نفر از کارکنان خود را بدلیل بازار کساد رایانه تعدیل خواهد کرد. Job layoffs are never a glamorous sight, especially for the ones being let go as a company tries to cut its losses, but they give a new meaning to the concept of “downsizing” when announcements like the one that HP has recently made come out. Hewlett-Packard has decided to fire 34,000 people this year, owing to a challenge that has caught PC makers in general, and HP in particular, more or less totally by surprise. After all, three or even two years ago, no one would have suspected that the world would suddenly shift focus from computers to mobile electronics. Nonetheless, as more people buy tablets and smartphones instead of new PCs rather than as an addition to their device collection, companies like HP have to readjust. Lenovo is the only PC company that has actually been doing well in these conditions, reaching a point where it rivals HP, previously the undisputed leader of the segment. Now, though, HP is struggling to maintain its leading post, but laptops are the only things that keep that goal in sight. Meanwhile, more resources have had to be diverted towards tablets, especially for the workplace. Sadly, the PC division as a whole has been bleeding cash, or at least failing to keep a reasonable profit. The surest way to trim some operational cost is, sadly, to let go of some workers. So, given how many people work for Hewlett-Packard, “some” workers for HP means 34,000 strong. Back in July 2012, the corporation thought it could get away with laying off 29,000, and even that figure seemed high to many. Sadly, the PC downturn only got worse, so now HP means to fire those and 5,000 more by October 2014. 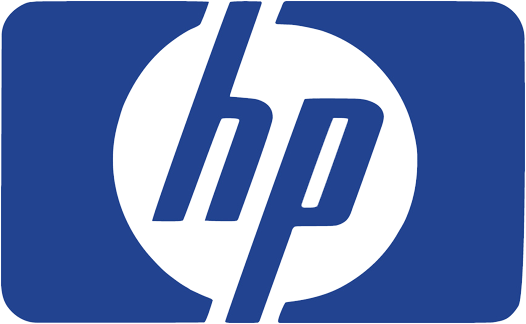 As for the rest of is tactic for the year, consumer tablets will become a focus again, and HP will also strengthen ties with businesses and value-added resellers (VARs). Now all we can do is wait and see how Lenovo, Dell and the other PC makers deal with the situation.